Looking for a practical yet stylish packaging solution for your beauty, medical or retail products? 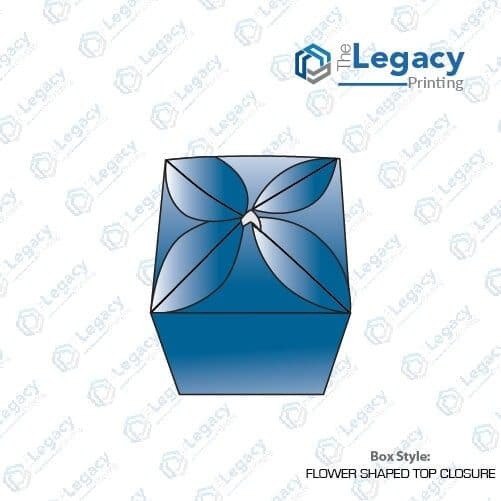 Have a look at our flower shaped top closure box. As the name implies, this packaging box comes with a top that looks like a flower when closed and ensures product visibility. The flower shaped top closure packaging can be assembled instantly by hand with ease. It comes with the tuck bottom which is suitable for lightweight products. 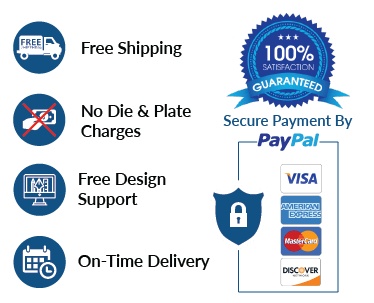 If you want to learn more, take help from one of our live chat representatives and place your order today.